Ok. 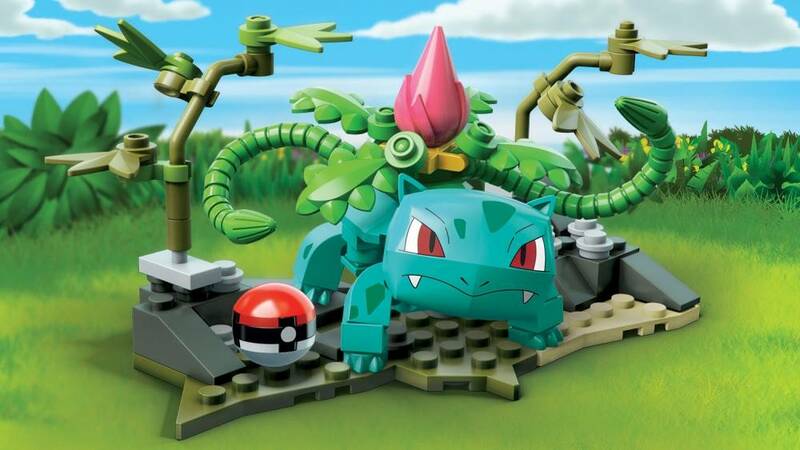 I am a fan of ivysaur but this set just makes it that much better already! 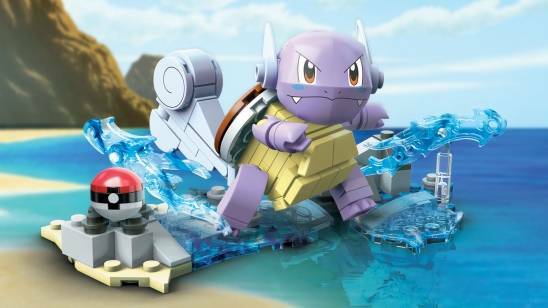 I like his inviorment it really makes sense that a leave/poison type Pokemon would live in that inviorment. 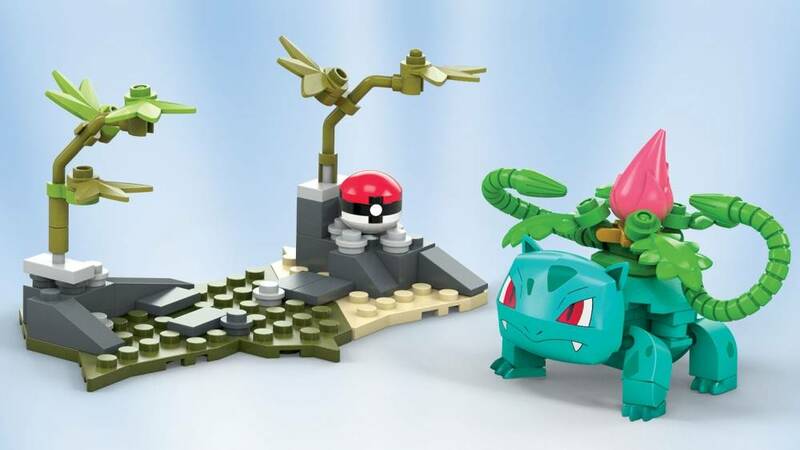 The ivysaur is my fav part of this set!!!!!!!! He was hard to build but I finished it in no time. I think mega contrux has done a great job with this evolution so far. 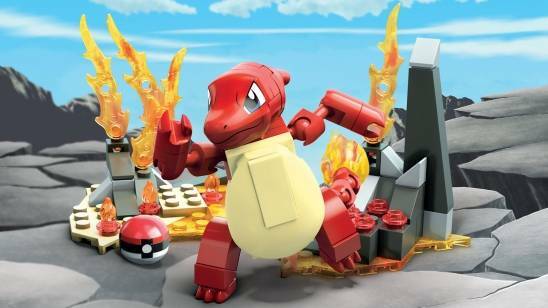 I whould love if mega contrux made a Venasaur!!!!!!!!!!!!!!!!!!!!!!!!!! Ivysaur was such a fun set. The colors of the bricks and pieces are stunning and extremely accurate to the official color scheme. 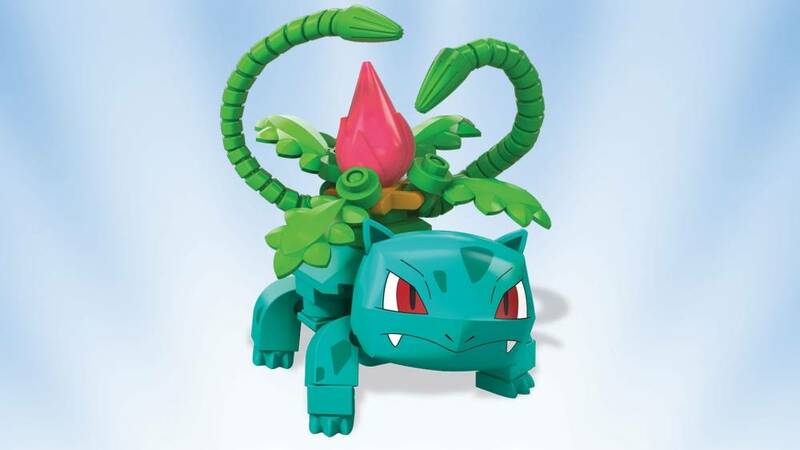 I love the vine whip attack and this makes me anticipate a Venasaur set.